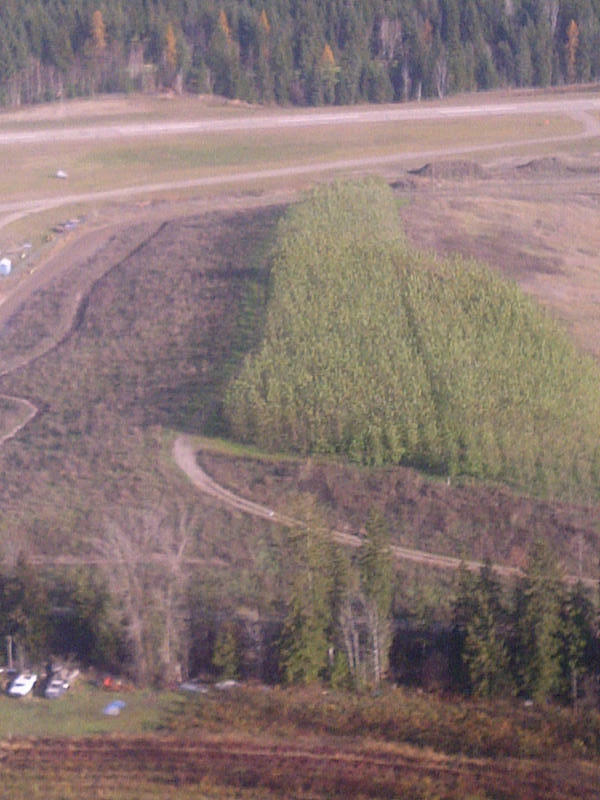 Passive Remediation Systems Ltd. (PRSI) is recognized for its expertise in developing cost-effective bioremediation systems that transform brownfields of all types into forest. 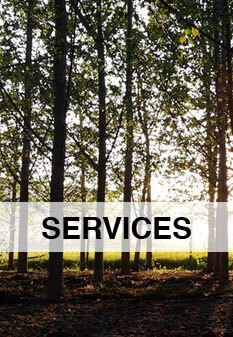 Our company’s unique Intensive Precision AgroForestry approach works under the harshest conditions remediating the soil, filtering the water and cleaning the air. 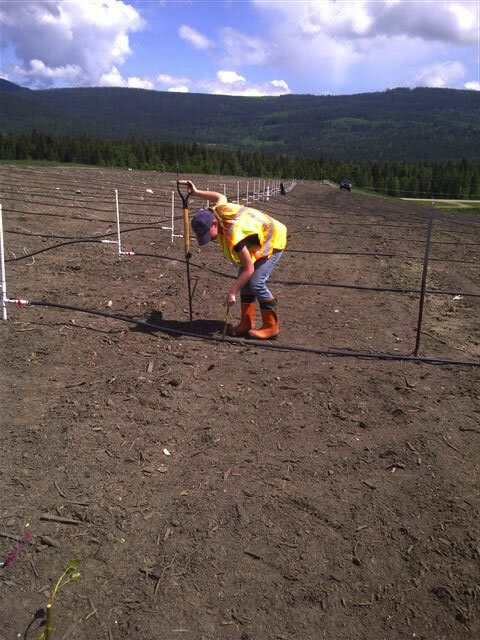 From Fracking to mining tailings degraded land can be revegetated utilizing our expertise. 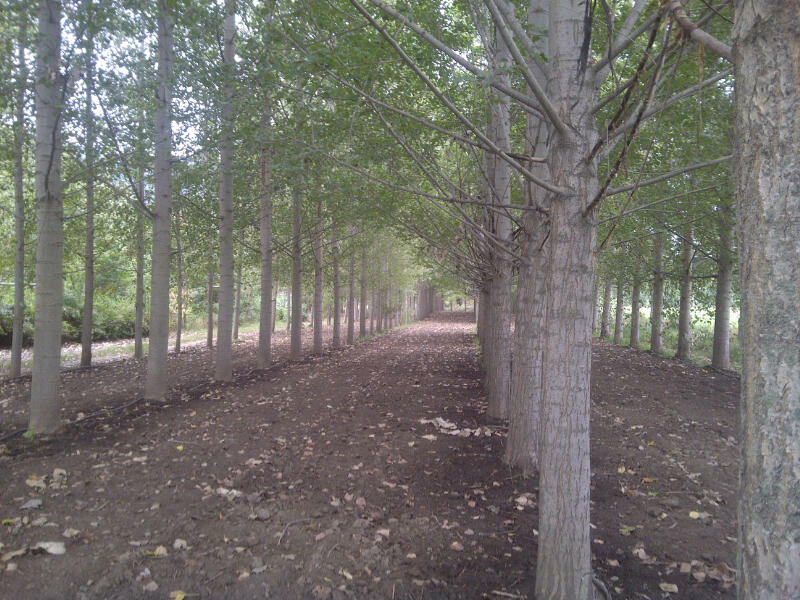 For over 10 Years PRSI has been remediating landfill leachate with hybrid poplar trees. 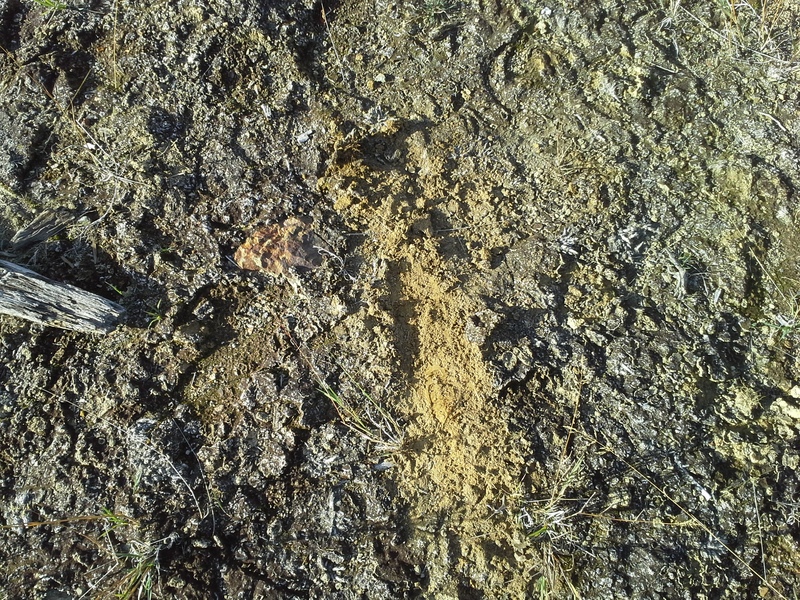 The opportunity is to utilize our success to not only remediate the degraded land but turn that land into productive fuel crop land. Take the environmental challenge and growing it into a positive while generating not only fuel crops but carbon credits as well. 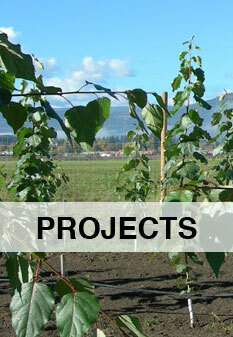 Let PRSI show how you can turn the degraded land into profitable productive land.